Brussels Airlines is a national regular airline founded in 2006. Brussels Airlines the flag carrier of Belgium and a member of the Star Alliance and IATA. Code share airlines for Brussels Airlines are Air Canada, United Airlines, Nordica, Royal Air Maroc, EgyptAir, TAAG Angola Airlines, RwandAir, Singapore Airlines, Air India, All Nippon Airways. Each link below shows detailed seat maps and cabin plans for Brussels Airlines on its major flight routes. 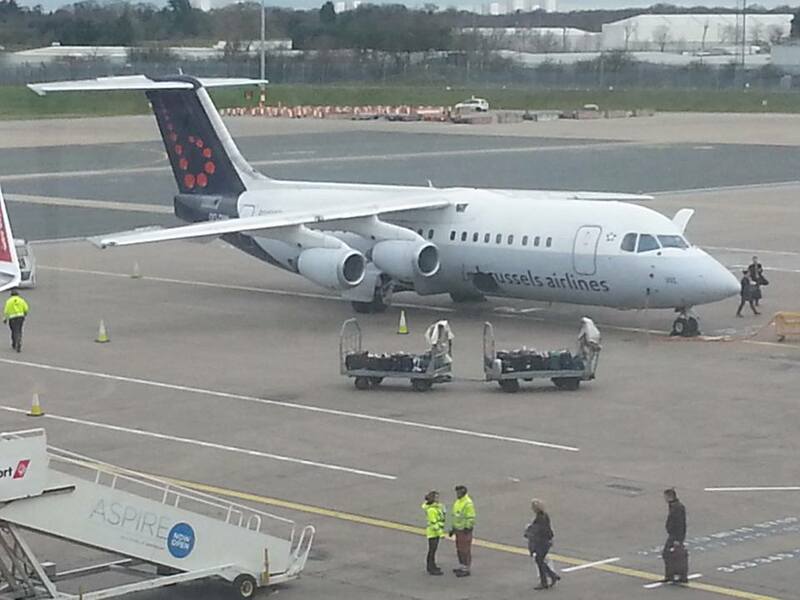 Brussels Airlines serves 48 countries around the world on routes with flights to Belgium.